What started as a small interior center in Eden Prairie, turned into a massive 20,000 square foot home interior super center in Plymouth, MN. 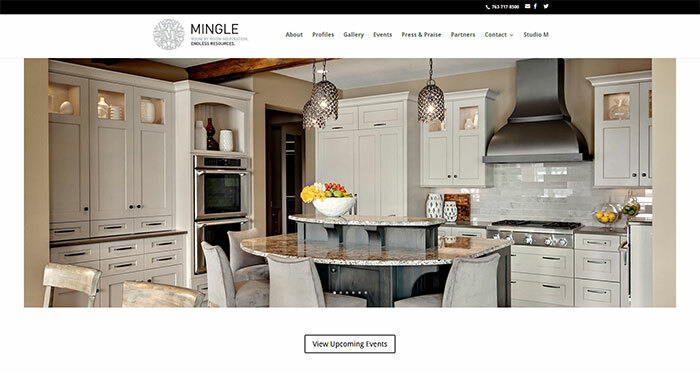 Mingle and Studio M provides a complete home design solution, from planning with the industry’s top interior designers, to purchasing every possible piece of your home’s interior. They trusted Media Magnate to work together with them in their journey to become the award-winning business they dreamed of.